Extremely desirable oversized 75 x 150 corner lot in Beautiful Belmar. 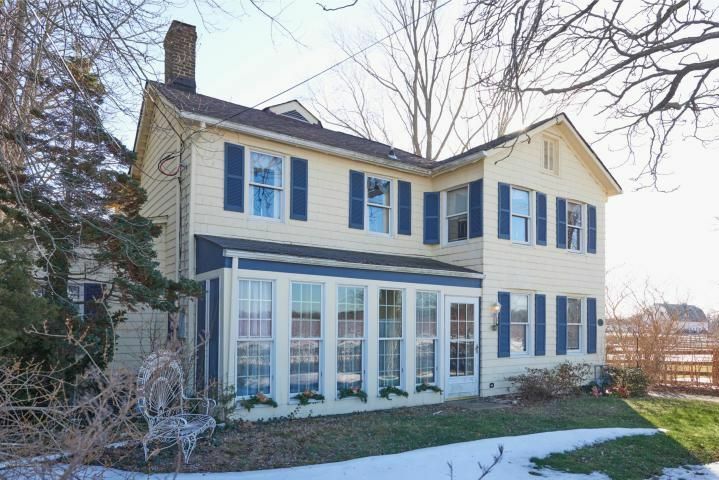 This 5 bedroom 2.5 bath home, built in the late 1800s was completely remodeled and renovated in the 90s. No cramped quarters inside or out, this oversized lot allows for generous room sizes AND incredible outdoor spaces too; including a huge 1000 SQFT Deck,13x36 FT heated in-ground Pool as well as a classic wrap-around Front Porch. Belmar has always been desirable, surrounded by two prestigious towns, Avon and Spring Lake with the Atlantic Ocean to the east and the vibrant town center with Shark River Marina to the west. Now, new commercial developments on Main Street have enhanced the usability and enjoyment of this incredible town. Not in flood zone. Central vac, 4 zone central air, 2 car garage, and full basement.